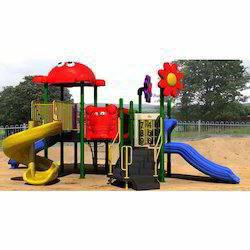 Prominent & Leading Manufacturer from Nagpur, we offer automatic terrace canopy, children outdoor play station, domestic play system, nursery combo set, jumbo playstation and outdoor multi play station. 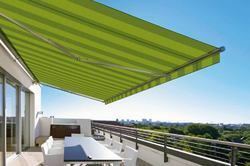 We are deal in this Automatic Terrace Canopy. we are supplying in all over Maharastra and Near about state. 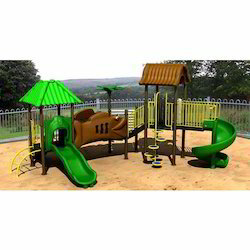 We are among the prestigious names in the industry, engaged in offering Children Outdoor Play Station to our esteemed customers. The offered systems are characterized by an attractive design that comprises of vibrant colors. High grade plastic and allied materials are sourced from established vendors for manufacturing these systems. The offered systems are easy to install. 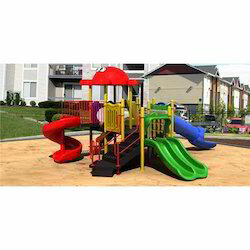 We are among the pioneers in the industry, making available Domestic Play System for our valuable customers. The offered systems are designed in compliance with the prevailing industry standards, using premium quality materials and cutting edge technology. Owing to their attractive design and optimum finish, these systems are highly appreciated. Backed by our rich industrial experience in this domain, we are committed towards offering wide gamut of Nursery Combo Set. Our products are fabricated by high quality material and contemporary tools in compliance with set industrial standards. 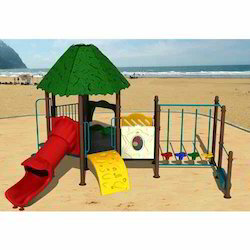 Our offered set is made available in various specifications for our clients to choose from. We offer this set at affordable prices to our clients. We are among the renowned names in the industry, bringing forth Jumbo Play Station for our revered customers. 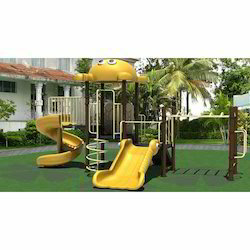 The offered play stations are designed keeping in mind the safety and comfort of the children and are durable. 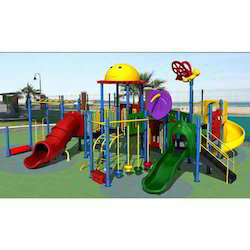 These systems can be easily installed and are widely patronized by residential societies, malls, schools and resorts. 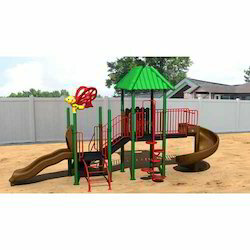 Looking for Outdoor Multi Play Station ?